Caribe Resort B514, 3 Bedrooms, 3 Bathrooms, Sleeps 8. NEW LISTING. 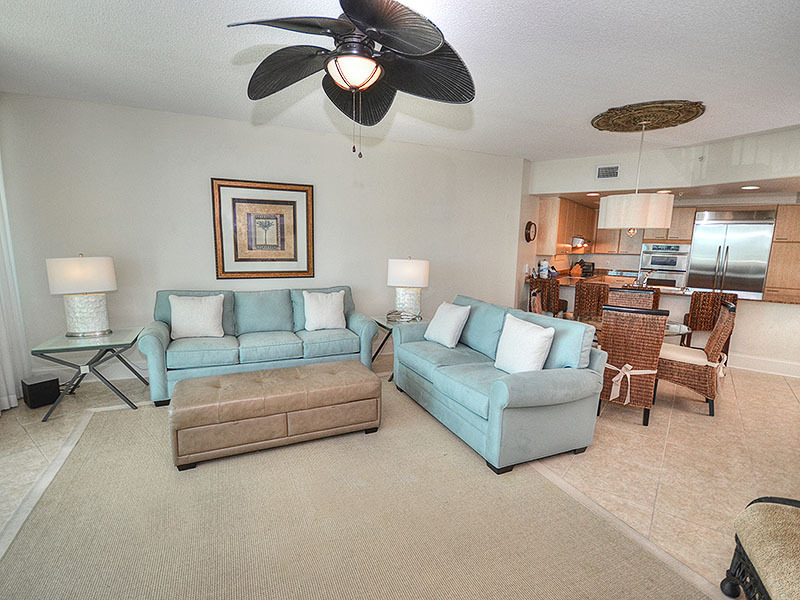 Beautifully furnished with gorgeous views of the Gulf! No Check in Required - go directly to your unit - no long lines to wait in - start your vacation as soon as you get to the beach! !